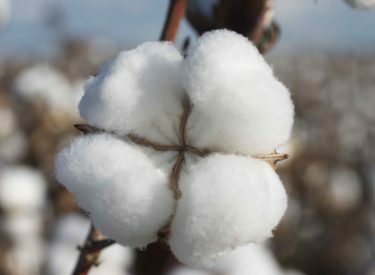 The U.S. Department of Agriculture says Oklahoma’s cotton crop is rebounding from several years of drought. Oklahoma Cotton Council executive director Harvey Schroeder said the state has benefited from timely rains and a warm September. The state’s 2016 production total was 565,000 bales, 51 percent higher than production in 2015. The 2016 production is on target for the USDA’s November estimates. Farmers harvested only 70,000 acres during the state’s record low in 2011. Oklahoma’s record high was 5.29 million acres in 1955. Oklahoma cotton farms produce 2 percent of the nation’s total cotton crop. It typically brings in about $90 million to the state.